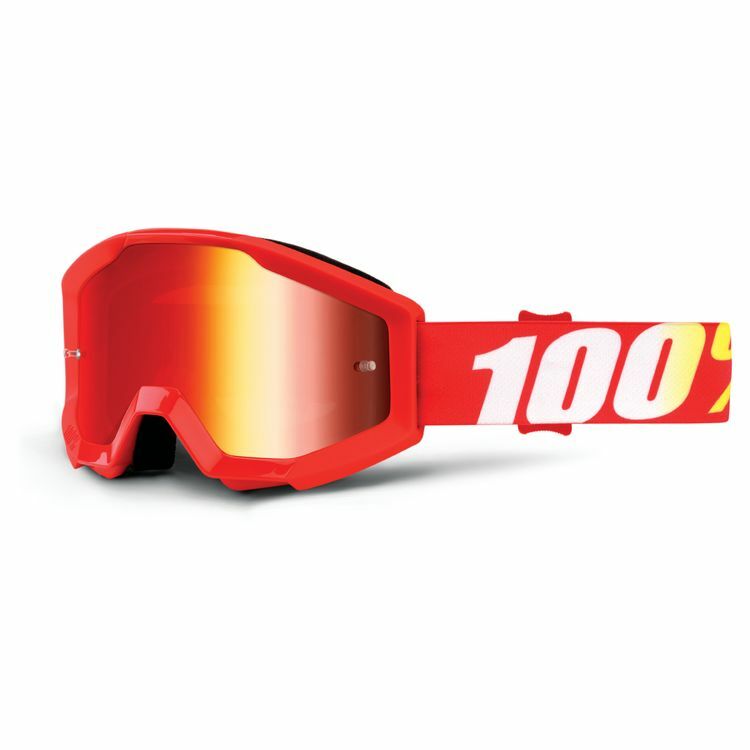 The 100% Youth Strata goggles offer the same performance features as the adult versions, just scaled down in size. 100% focused on the future and designed a line of goggles specifically engineered to offer ultimate performance and protection with a fit that’s spot-on for little rippers. My son was 100% super excited to get these.